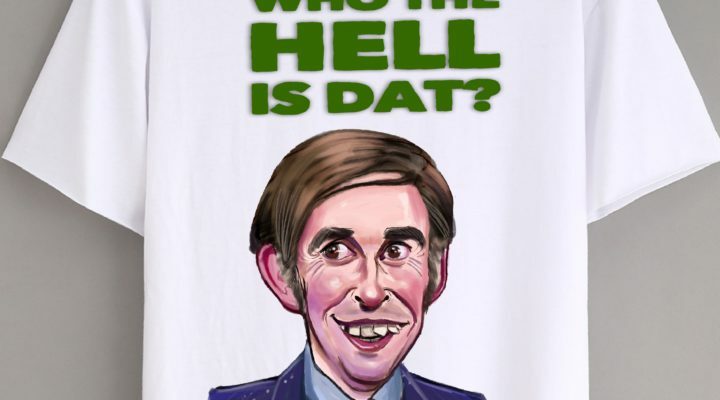 Home Posts tagged "martin brennan alan partridge"
A caricature is the ideal gift for any occasion, Birthdays, Retirement, Weddings, leaving for a new job etc. It's also the perfect gift for the person who has everything as it's not something you can buy in the shop and each picture is unique and personalised. Niall's caricatures can be as subtle or exaggerated as you like, you decide! If your'e looking for cheap poorly drawn caricatures, that look nothing like the person, then this is the wrong site for you. As it's almost impossible to price a caricature without knowing exactly what the client wants, we like to try and tailor each caricature to suit peoples budgets and requirements. There are many different options regarding pricing, size, colour black and white etc. If you could email us a rough estimate of your budget, we'll be able to advise you.